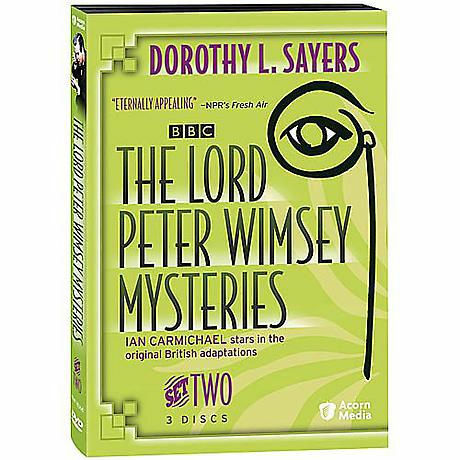 Ian Charmichael stars in the original BBC adaptations of the Dorothy L. Sayers crime thrillers. Hailed by critics as one of the finest mystery series ever filmed, its success on PBS's Masterpiece Theatre inspired the spin-off Mystery! Running at least three hours each, these dramas do full justice to Sayers's vivid characters, trenchant wit, and lavish 1920s settings. 3 mysteries on 3 DVDs, approx. 610 minutes, SDH.